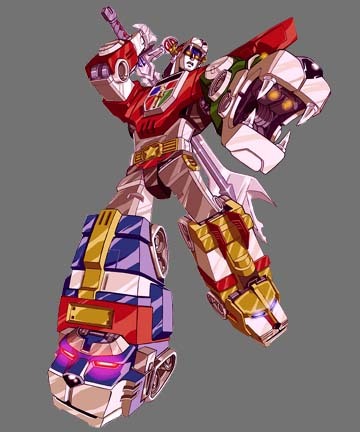 Welcome to the Lion Voltron official and and unoffical Arts images. 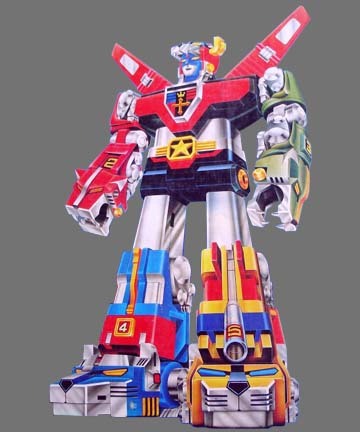 I had strived my best in searching all of the places including the internets in putting these spectacular images of Lion Voltron for you guys to view. Since the overall appearance was my priority, I had edited out all the background that came with each image to avoid the distraction. 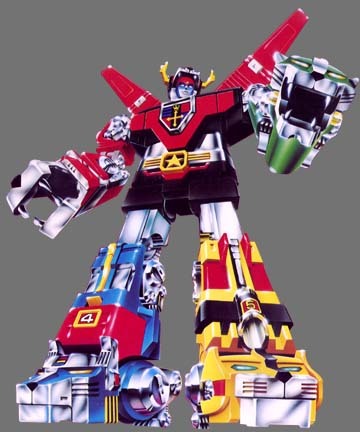 Special Note: Matchbox Lion Voltron regular edition - not the deluxe version. 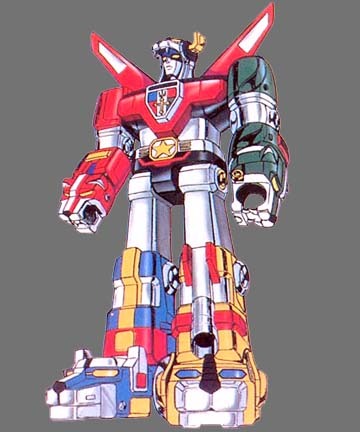 Special Note: Matchbox Lion Voltron 6 inch. 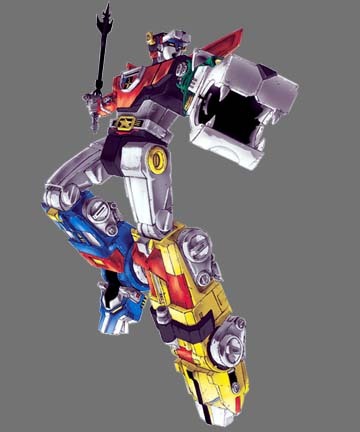 Special Note: 1997 Trendmasters die cast lion voltron. 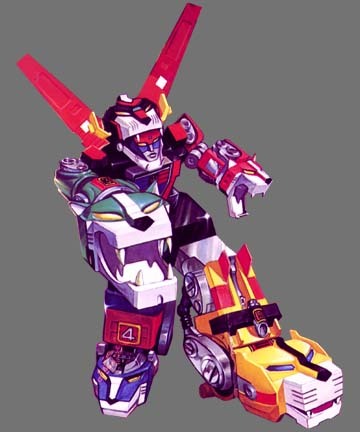 Special Note: Notice the Korean Lion Voltron box art has red color on the side of the head. 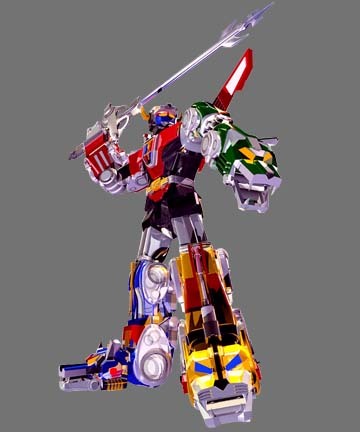 Title/ Source: Voltron Promotion Art. Find an Error or want to Comment on this review page? EMAIL ME.